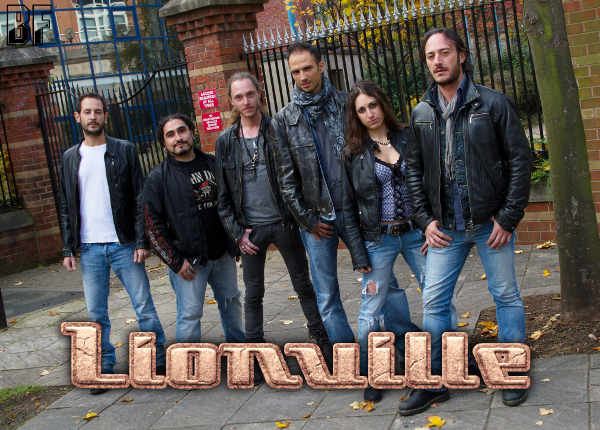 Italian band LIONVILLE will release their sophomore album “II” through Avenue Of Allies on November 30th. It is another slice of high class AOR with a touch of Westcoast and Melodic Rock by the top flight musicians performing on the debut album. During the spring and summer of 2012 the recordings took place in various studios in Italy, Sweden and the USA, before the mixing and the mastering were completed by Alessandro Del Vecchio in his newly built Ivory Tears Studios close to Milan, Italy. LIONVILLE “II” turns out to be a more mature and homogenous sounding affair than when the bands debuted, with paying even more attention to the musical arrangements and production details result in a very well balanced mix that pays attention to all the precious little details. 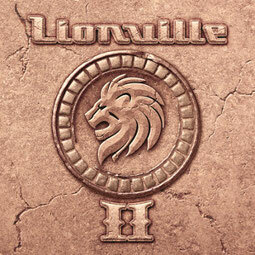 LIONVILLE “II” features a cover version of Boy Meets Girl’s catchy 80's Pop Rock gem “Waiting For A Star To Fall”.